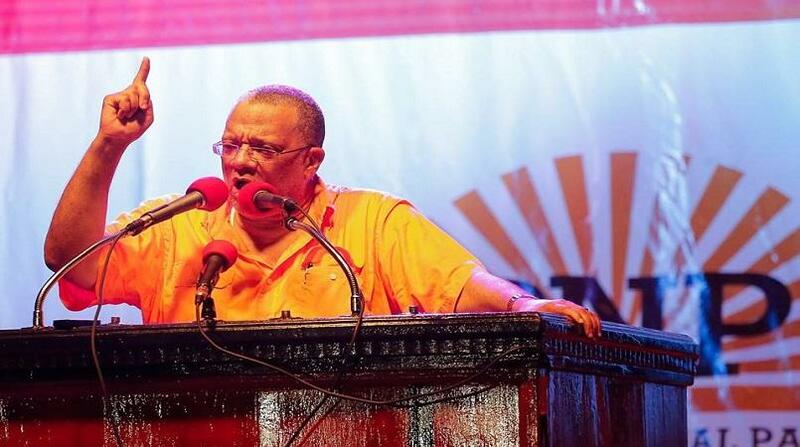 Opposition Leader Dr Peter Phillips has accused the Andrew Holness-led government of being insincere and deceitful in its approach to what he described as the “bloodletting across the nation”. 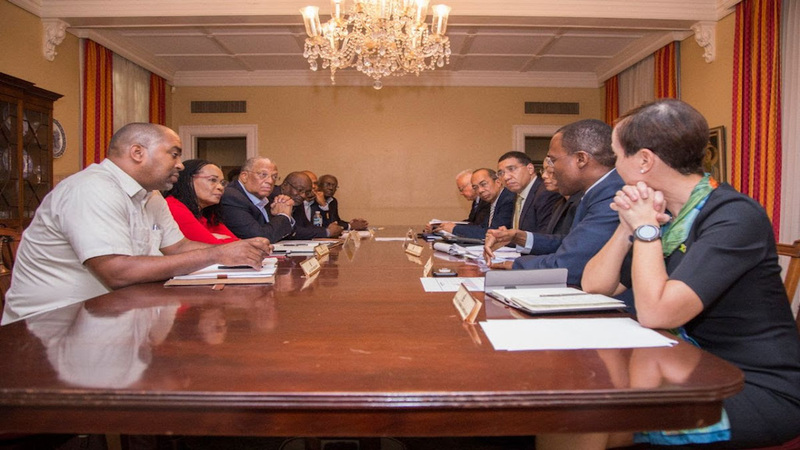 Phillips said this is evident in what he said was the failure of the government to schedule and hold the critical stakeholders meeting on crime and violence affecting the country. “The floundering and fiddling in relation to the scheduling of previously agreed meetings to address the high levels of crime and violence send a clear signal that there is no serious plan or intention to deal with the scourge,” said Phillips in a statement on Wednesday. “The opposition has been waiting for a new meeting date from the Office of the Prime Minister (OPM) for over six weeks, and, despite our efforts, no new schedule has been offered,” Phillips added. He noted that, arising from talks between the opposition and the government at Vale Royal in early January, it was decided that a meeting of stakeholders, involving the private sector, the church and other groups, should be held to include the views of civil society in any agreed measures to tackle crime. “We had a good meeting, it was a frank exchange of views and we insisted that the discussions needed to be broadened. We came out of the meeting with a date set to meet with other stakeholders (but) this was cancelled by the government,” Phillips noted. He said the opposition then put forward three alternative dates but was told by the OPM that those dates were not workable because the administration needed time to prepare for the tabling of the budget. Phillips said the government is yet to put forward another date. 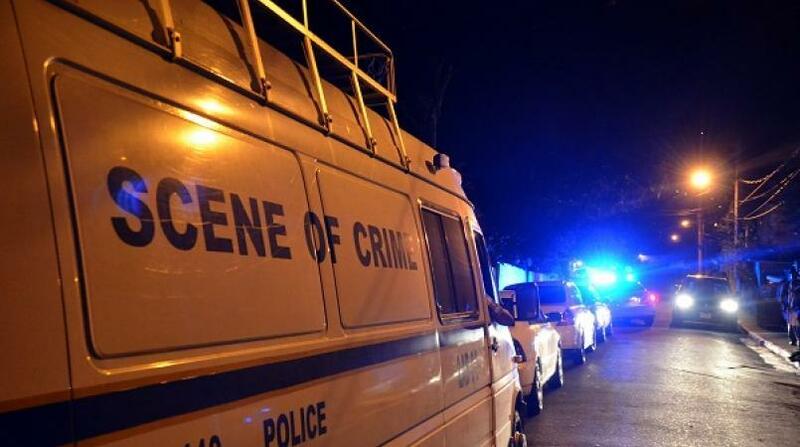 “This government is not interested in building a national consensus against crime,” the opposition leader asserted. He noted that a decision was also taken for a meeting to be held involving the Leader of Opposition Business in the Senate and Shadow Minister of Justice, Senator Donna Scott Mottley, and Attorney General Marlene Malahoo Forte to explore new legislation or strengthen existing laws to enhance the crime fighting apparatus. However, he said nothing has come of this. 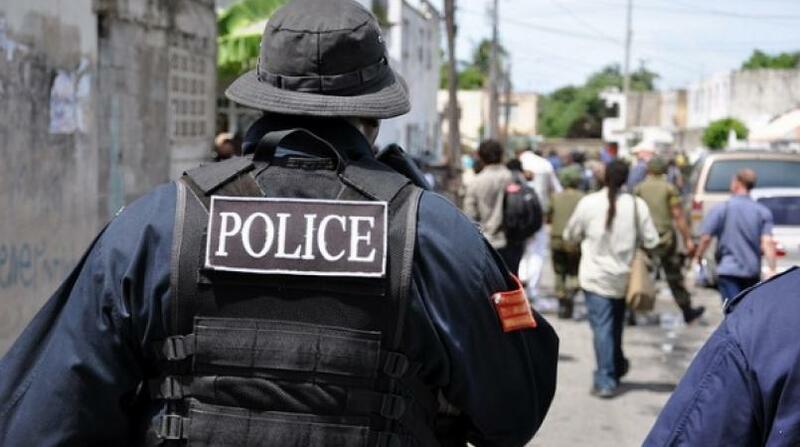 “The continued talk and no action from the prime minister would suggest a lack of seriousness on the part of government in addressing the state of affairs relating to crime control. Therefore, they cannot ascribe blame to anyone, especially the opposition for the new wave of crime, including in Westmoreland,” Phillips said.